Women’s makeup can never be completed without colorful nail polish on hands and feet. Ladies, whether young or old always like to color their nails with different types of nail polish. Manufacturers pour nail polishes in different types of fragile jars and bottles. 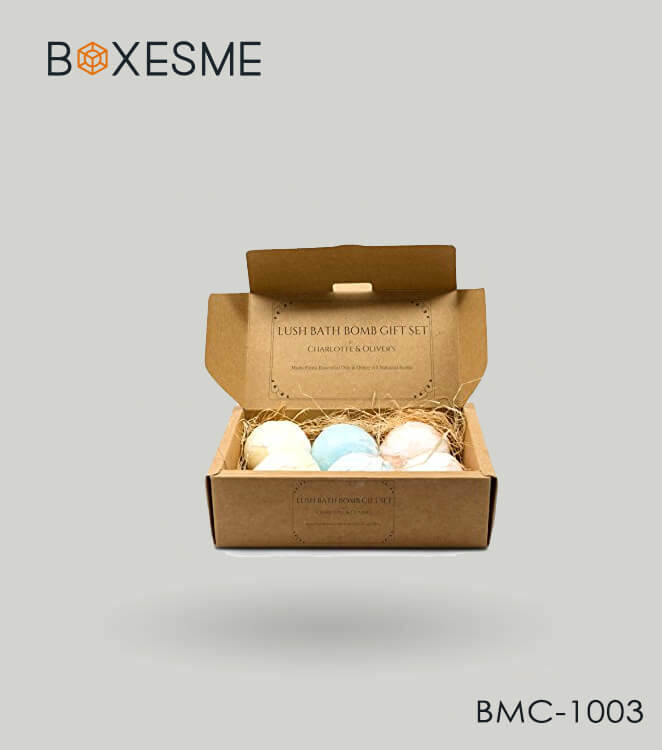 These jars and bottles are packed in special cardboard boxes provide by BoxesMe. Our nail polish boxes are special in terms of style, shape, and sizes as they are tailored according to the demand of the manufacturers. You can make them more special by adding different finishing options like a gloss, matte, spot UV and silver foiling. These add-ons will make the nail polish box look extra alluring and attract the ladies to grab your products from the cosmetic aisles. Our packaging experts always consider branding as a must-have ingredient while manufacturing nail polish boxes. 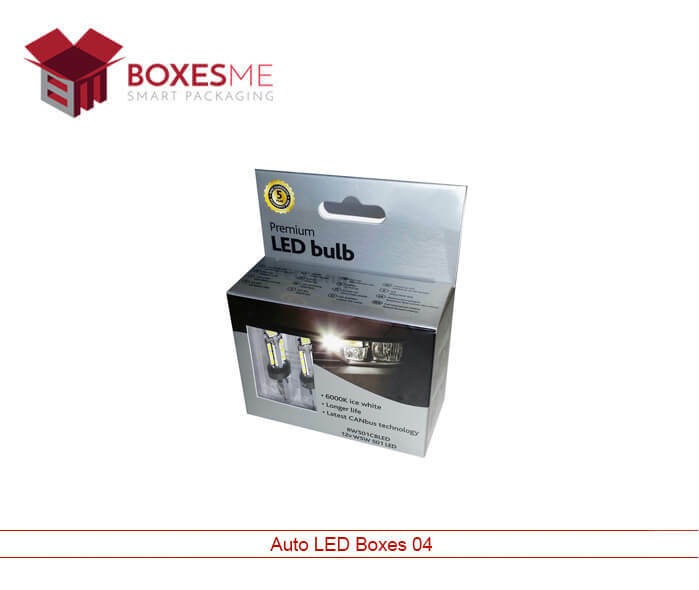 Product and brand promotion printing always help to enhance the sales and to get famous in the market. We print your brand logo and slogans on the nail polish packaging to promote your cosmetic company among the ladies. You can make them even more prominent by acquiring display boxes for the nail polish. 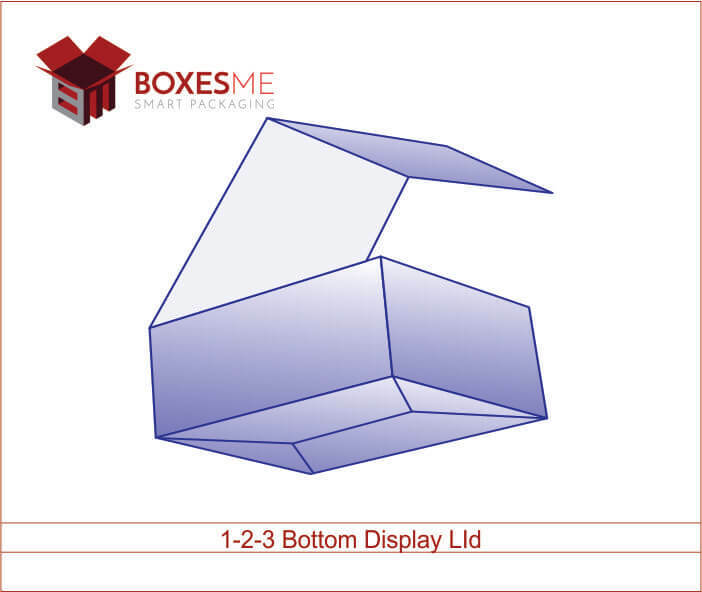 Your logo will be printed on the display lid and will catch the attention of the onlookers which ultimately enhance the sales of your cosmetics. Nail polish boxes have always been in demand and we manufacture high-quality custom nail polish boxes wholesale in NYC to cater the needs of cosmetic industries. With our top of the line packaging and printing services, we let you have the best nail polish packaging that is easy for shipping and transporting as well. They are shipped flat to the customers and are stacked together nicely during the shipping. 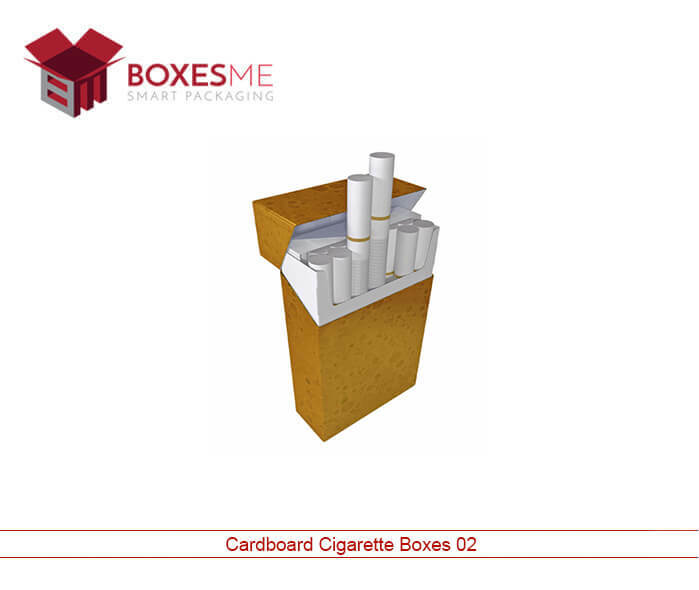 Special cardboard material is high strength and perfect for nail polish storage as well as for display. It increases the shelf life of the cosmetics and does not lose its shape even after using them for long. We offer nail polish packaging by die cutting the cardboard boxes in a number of styles and shapes to suit the need of the customers. 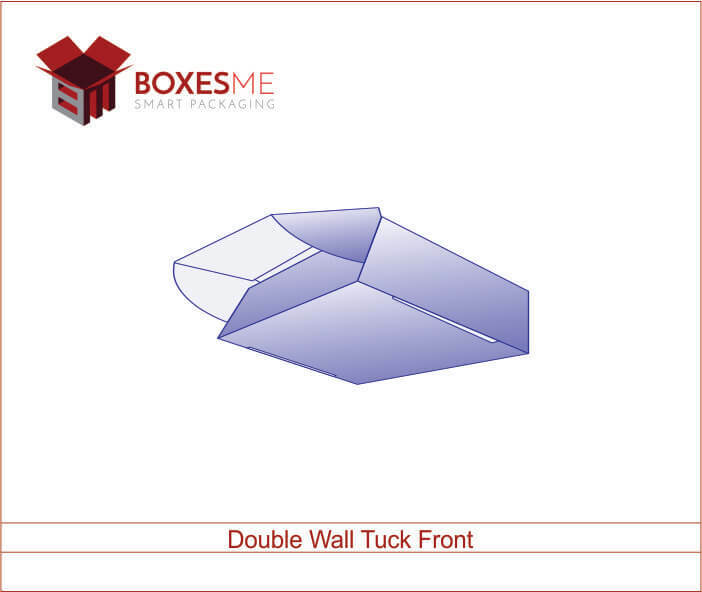 You can have them in cube shape with tuck top opening style, seal end boxes, as well as special tube shaped boxes, are provided in lowest rates. 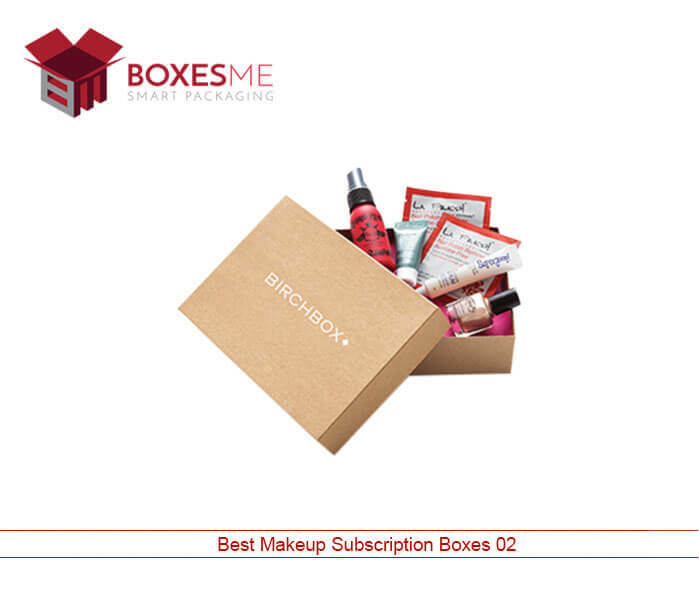 Apart from the cardboard, you can even design a special rigid box for the nail polish for the purpose of gift giving. Luxury boxes for cosmetics are of multi-purpose use; they are ideal for nail polish storage and are spacious enough to keep multiple bottles of nail polishes in them. Avail plenty of customization options to make them exactly according to your demand. Get the opportunity to design every inch of the nail polish box with your creative ideas. If you already have a design in your mind, just talk with our designers to get the same design you wish. 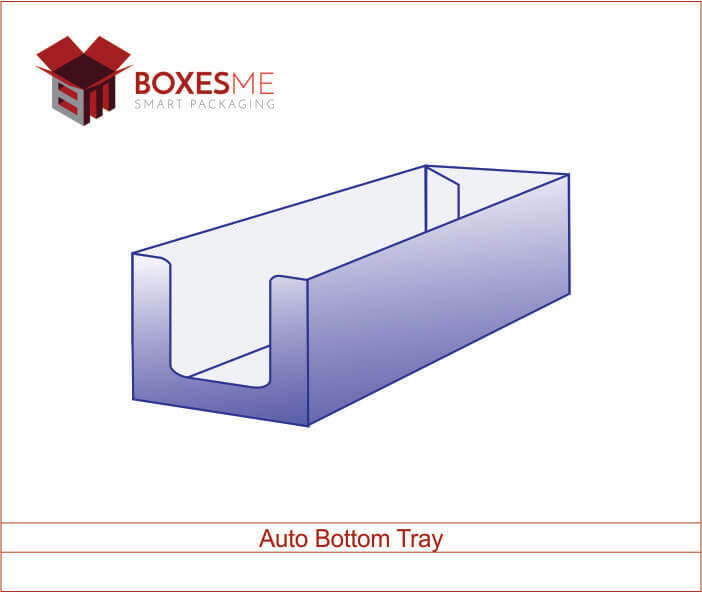 You can also design the nail polish boxes from scratch with the help of our pre-made nail polish box template. As the nail polish has fragile bottles and jars, the design for their packaging must be protective. Considering this, we offer you the safest design to make the best nail polish packaging for our valued customers. You just have to tell us the dimension and material you want, we will make the perfect nail polish box for you without any hassle. So buy our custom nail polish boxes wholesale NYC and stay ahead in the market. When it comes to printing, we are the best in the market. As our digital and offset printing techniques let you print any kind of complicated design easily. Apart from the latest printing equipment, our skilled experts also suggest and refer the best printing designs to the manufacturers so that they can get unique and product-specific printing on their nail polish packaging. You can even get the same color printed on the boxes that match the color of your nail polish. It will make easier for the onlookers to see the color without even opening the box. 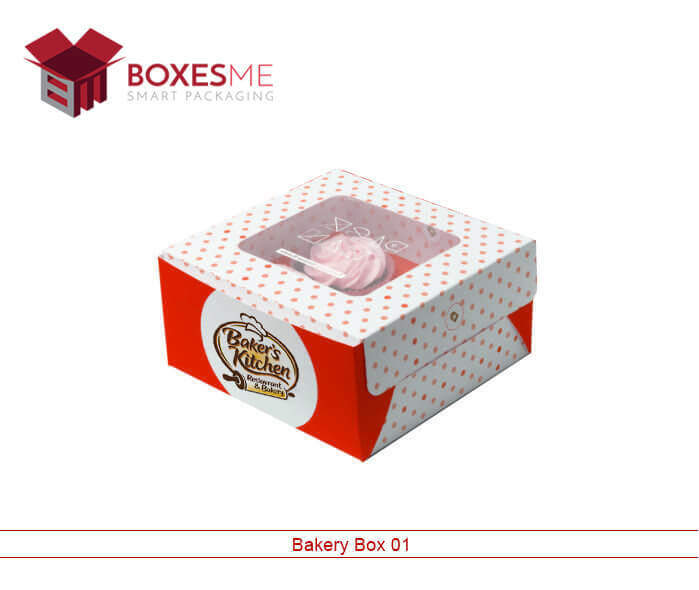 Our custom printed boxes are totally recyclable and biodegradable. 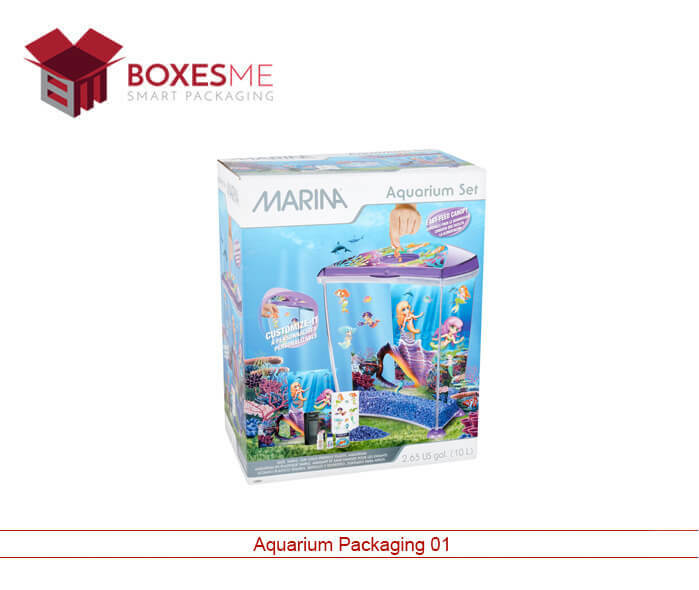 The environment-friendly nature of our special boxes let you meet the packaging standards for your product. 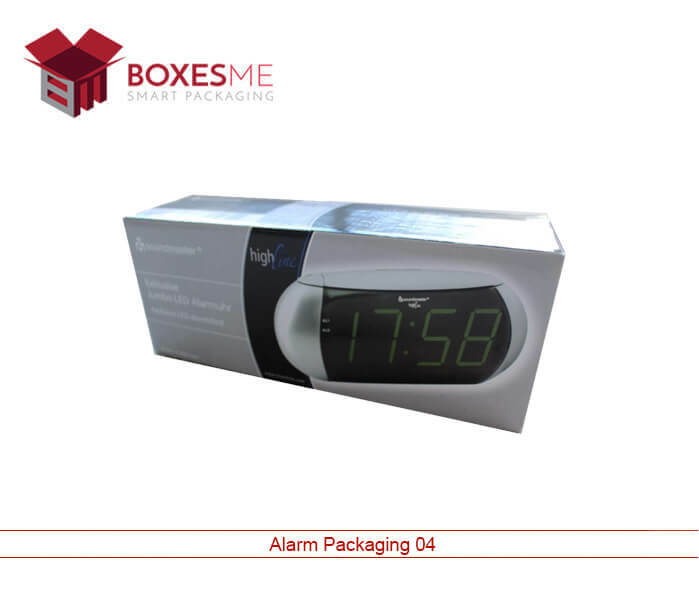 We charge no additional cost for the manufacturing of nail polish boxes and let you save more on the packaging cost without compromising in the quality of the cardboard boxes. 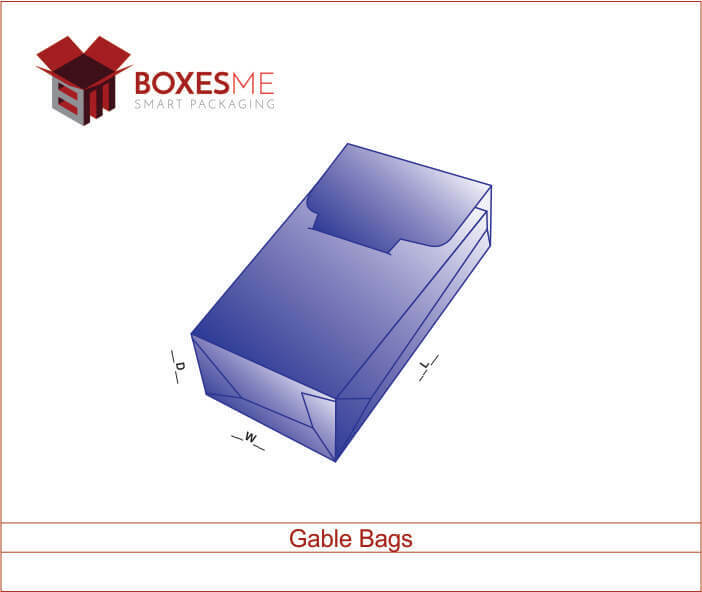 You can easily order us just by calling or you can also get the quote just by filling our specification form. 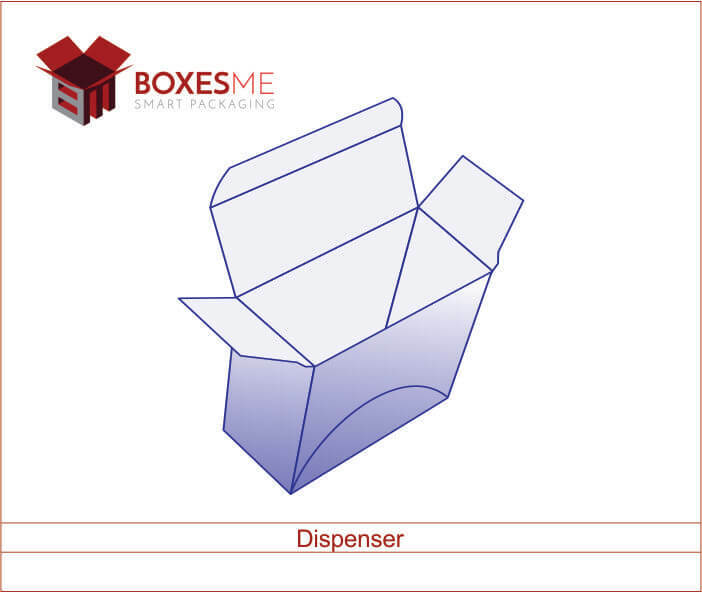 Get our packaging service and facilitate your cosmetic business to stay ahead.